Ole Gunnar Solskjaer made it 10 wins out of 11 as caretaker manager of Manchester United on Saturday with a dominant 3-0 victory over Fulham at Craven Cottage. Paul Pogba powered us ahead on 14 minutes following a through ball from Anthony Martial before the forward scored a superb solo effort himself less than 10 minutes later. Pogba scored from the penalty spot midway through the second half to move us into fourth position in the Premier League table ahead of Chelsea’s trip to Manchester City later today. 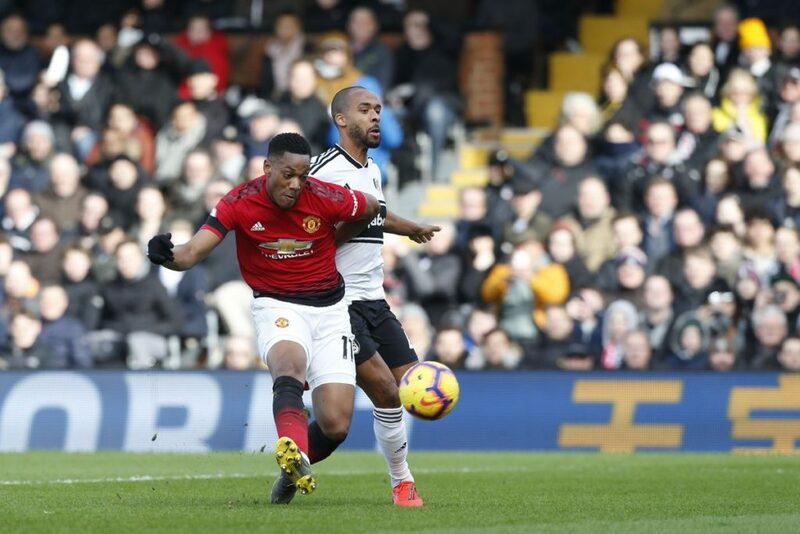 Anthony Martial put in an excellent first half display, terrorising the Fulham back three who have now shipped 15 goals in their last six league outings, losing five of those. Claudio Ranieri’s side remain seven points adrift of safety with 12 games to play. Good finisher,dribbler,fantantic on the ball.